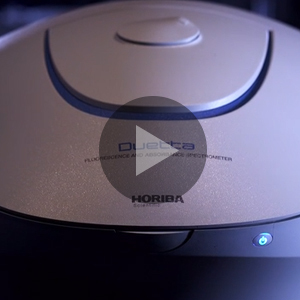 HORIBA Scientific provides an extensive array of instruments and solutions for applications across a broad range of scientific R&D and QC applications. 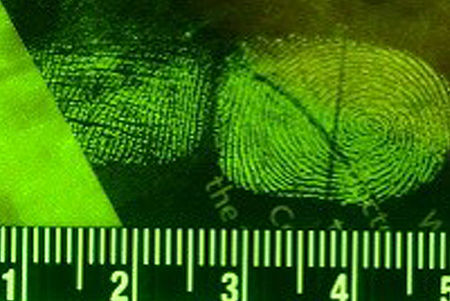 Our proven quality and trusted performance can be found in over 500 types of scientific analyzers for; Raman spectroscopy, fluorescence spectroscopy (including the PTI brand), X-Ray fluorescence spectroscopy, elemental analysis, GD-OES, ICP-OES, particle characterization, forensics, spectroscopic ellipsometry, sulfur-in-oil, surface plasmon resonance imaging (SPRi), water quality measurements, custom spectroscopy solutions and OEM spectroscopy components. 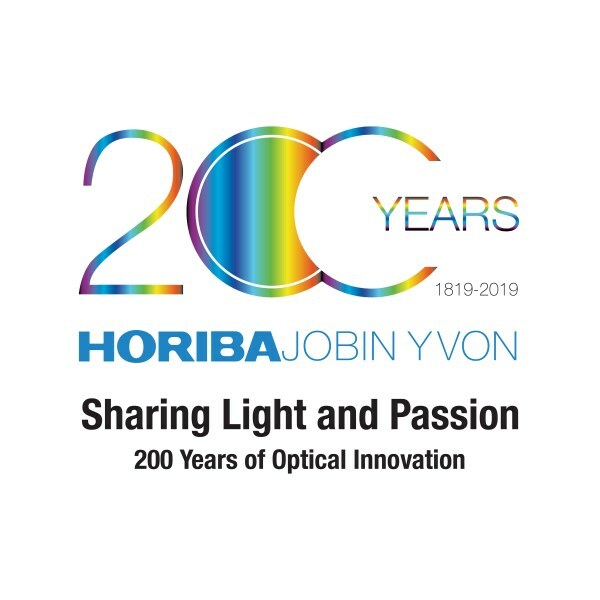 Building on a long tradition of pursuing innovative technology to advance scientific efforts, HORIBA Instruments Incorporated has acquired and assimilated renowned companies such as Société Générale d’Optique (1969), SPEX (1988), Dilor (1995), SOFIE (1996), Jobin Yvon (1997), IBH (2003), GenOptics (2009), and Photon Technology International (2014). HORIBA Scientific offers researchers the best products and solutions while expanding our superior service and support with a truly global network. 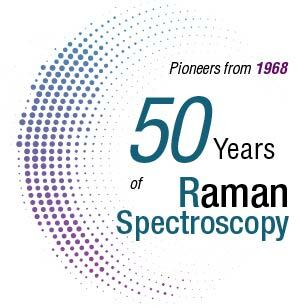 Raman spectroscopy was named after Sir Chandrasekhara Venkata Raman (7 November 1888 – 21 November 1970), an Indian physicist born in the former Madras Province in India, who carried out ground-breaking work in the field of light scattering, which earned him the 1930 Nobel Prize for Physics. Introducing Lumetta™, a compact, affordable imaging spectrograph with deep-cooled scientific CCD. 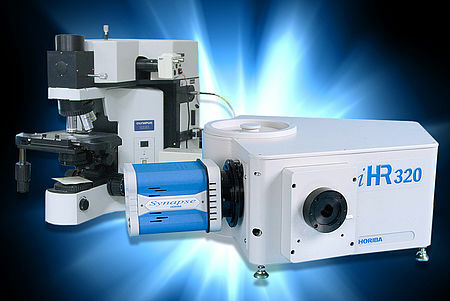 HORIBA Scientific’s new Lumetta™ brings high performance to the compact spectrometer market. 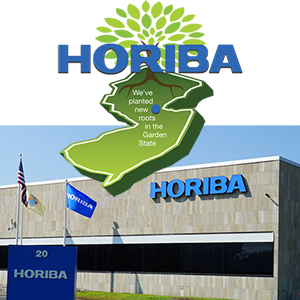 Watch a brief video of HORIBA Scientific's beautiful opening cermony in Piscatway NJ. 60 guests and HORIBA executives from around the world were treated to speeches, a building tour showcasing the bright open office concept, tour of the new 6,400 sq. ft. application labs, new OEM facilities, a gala luncheon, and a cake cutting ceremony. 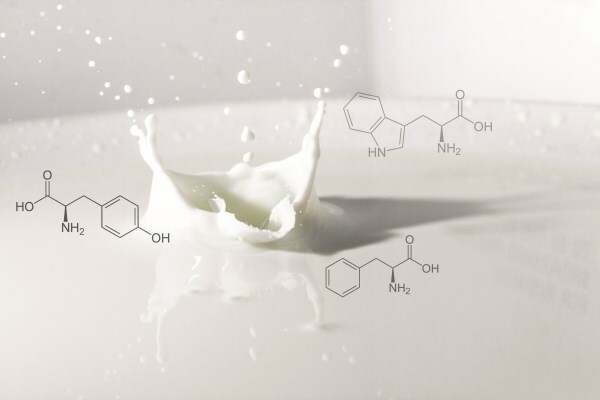 HORIBA supports Women in Science. 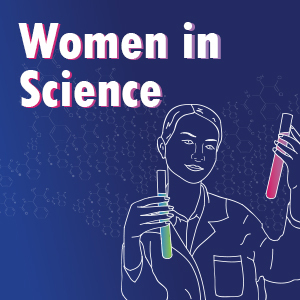 Read their passionate stories and learn how female scientists conquered barriers to flourish in technology and science. 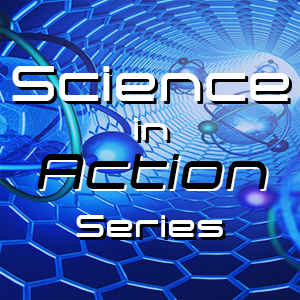 Science in Action is a new series of articles focussed on exploring different topics and unique applications. 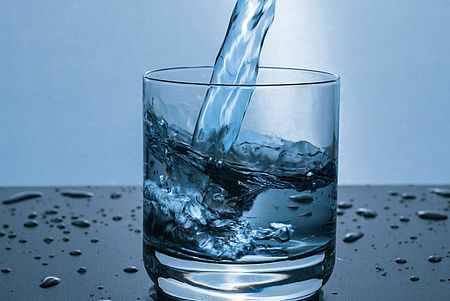 Check in weekly to see our newest articles. 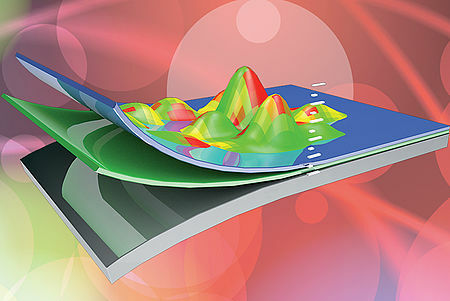 EzSpec Software is fast, efficient, and user friendly. The high quality graphics and intuitive design will delight students and professionals. 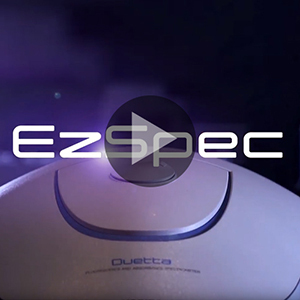 See why EzSpec and Duetta are setting the standard for analytical instrumentation. 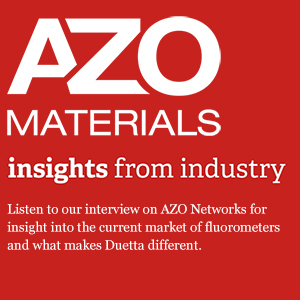 Listen to our interview on AZO Networks for insight into the current market of fluorometers and what makes Duetta different. 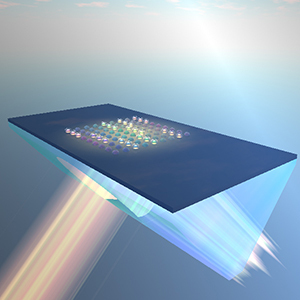 From the global leaders in fluorescence comes a new bench-top instrument and a new concept for analytical molecular spectroscopy. For more information visit the Duetta web page. 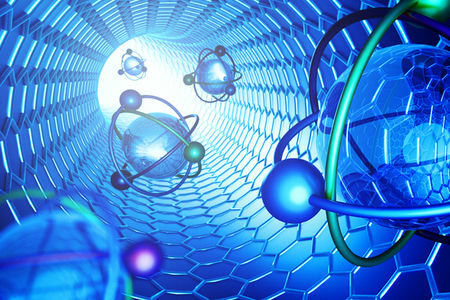 You want to know more on Surface Plasmon Resonance Imaging, a label-free Molecular Interaction technology? The time has come to commemorate Jobin-Yvon/HORIBA’s two centuries of innovation. This program will include many facets, including an anniversary book, celebrations, and exceptional promotional opportunities. In the 18th century, European states built vast colonial empires. The colonial trade developed, with sugar, coffee and cocoa from the United States; Tea, spices and silk from Asia; and manufactured products from Europe ... This trade created major shipping lines for the Atlantic coast of Europe. Hence, coastal lighting became an issue. 8 hot blocks controlled by one wireless commander!